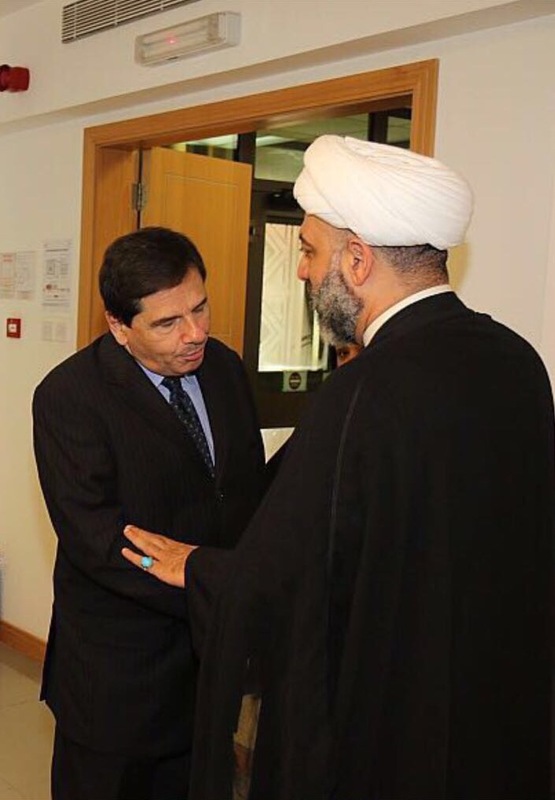 Sheikh Maytham Al Salman met the French Ambassador in Bahrain Mr. Bernard Régnauld-Fabre at the French Embassy in Manama on July 18, 2016 and offered his condolences to the ambassador and the entire French nation, especially the families of the victims of the takfiri terrorist attack that took place in Nice earlier this week. 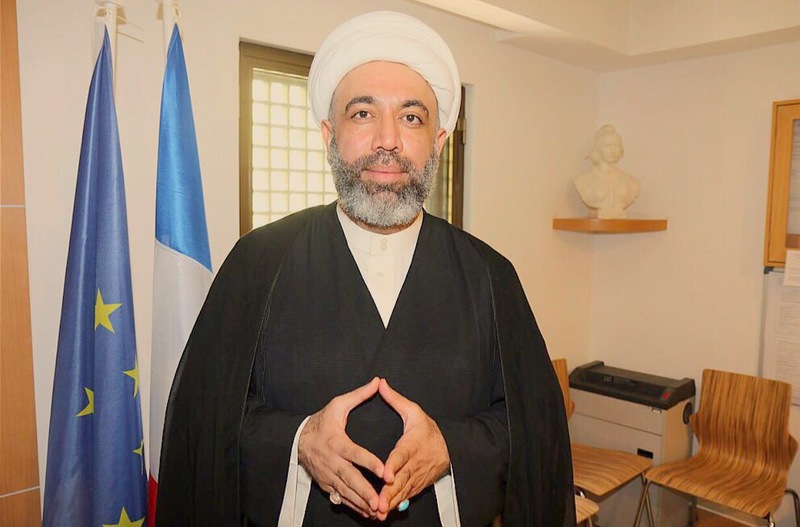 Sheikh Maytham said that denouncing terrorist attacks in France & other parts of the world is not enough. We have to dismantle the pillars of Takifirism and delegitimize the narrations that glorify terrorism and violence in the name of God. He also expressed to the media his belief that the terrorist attacks in France, Turkey, Iraq, Saudia Arabia, Bangladesh and other parts of the world are all driven by the same ideology which makes the efforts of delegitimizing the ideology essential to counter the growth of terrorism in the world. He added: those who provide moral and financial support for Takfiri doctrines are partially responsible for the growth of terrorism around the world, pressing that governmental and non-governmental bodies that propagate takfirism, grant privileges to extremists, justify the use of violence against others and legitimize distorted readings of Islam that glorify hatred against non-muslims can’t be expected to genuinely combat terrorism. This entry was posted in Media/Press, Recent Posts and tagged France, Maytham Al Salman.